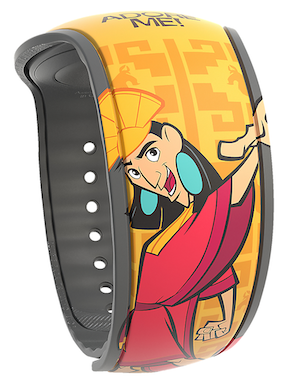 The Emperor’s New Groove is getting a new Limited Release MagicBand that should be out any day now. 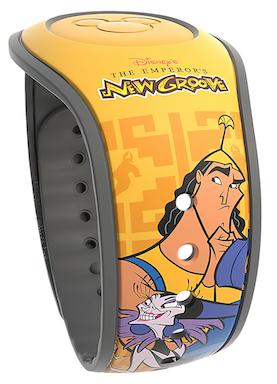 Pictures have surfaces of the band, and although Disney’s official pictures show a yellow puck/icon, the actual band has a pink one. The price will be $29.99 and the SKU is 400021058422. 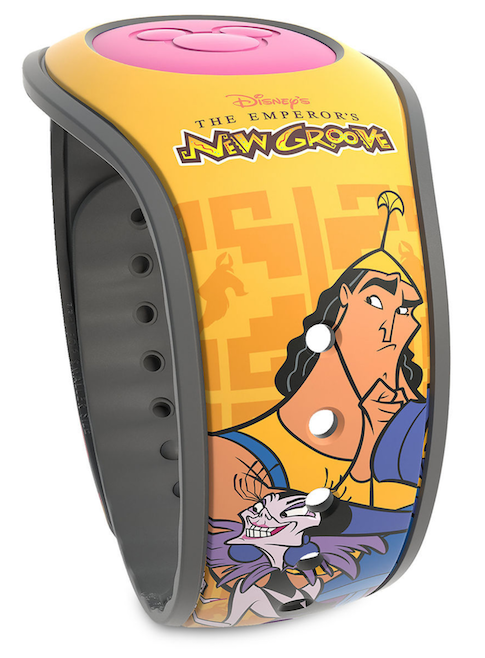 4 Responses to "The Emperor’s New Groove Limited Release MagicBand coming out any day now"
If Disney can give less popular movies like New Groove it’s own MagicBand, then they should do the same for Treasure Planet as well.